The album Summer Dancing by Judy Dyble and Andy Lewis was released in 2017 and is something of a fine cuckoo in pop’s nest which has a cultural background and set of connections that make it seem that as though it should only really exist in some alternate left-field pop universe. Judy Dyble was the original vocalist in the 1960s with folk rock stalwarts Fairport Convention, after which she worked with a group of musicians who would go on to form the progressive rock band King Crimson and later went on to make the album Morning Way as Trader Horne with ex-Them member Jackie McAuley, a record which could loosely be classified as acid or psych folk. In 1973 she stopped performing and ran a tape duplication business, later going on to work as a librarian and became known as one of the lost women of folk, alongside the likes of Vashti Bunyan and Shelagh Macdonald. She made a few guest appearances with Fairport Convention in the 1980s and 1990s but did not begin recording her own music again until 2003, since when she has released a number of albums. Andy Lewis was the original DJ at Blow Up, a club in London which was part of a mod revival connected to Brit Pop around the mid-1990s, released a number of number of records on Acid Jazz, in 2007 collaborated with Paul Weller on the Top 40 single “Are You Trying To Be Lonely”, after which until 2016 he performed in Paul Weller’s band. So, Summer Dancing – acid folk meets acid jazz? The above cultural reference points aren’t ones which you would naturally think of as coming together but in the parallel pop universe of Summer Dancing that would appear to be the case and they have combined and melded rather well and cohesively to produce an album which while it subtly reflects some of the above background, has an individual and charming character all of its own. 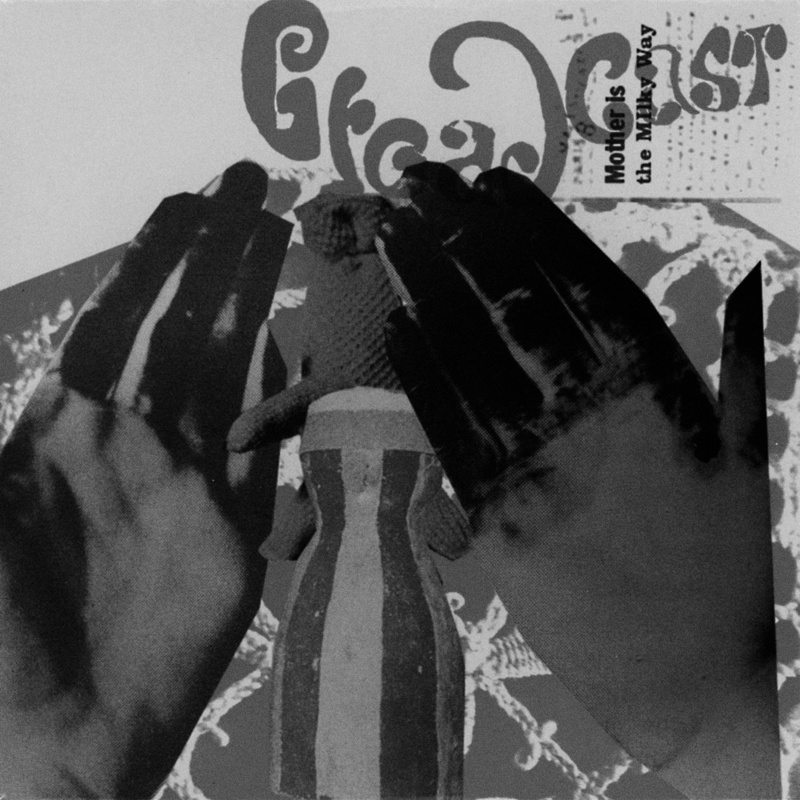 That mention of Broadcast and “an evergreen… otherness” offer a sense of some of the territory in which the album travels; accessible left-field avant pop might be an appropriate genre title, a sort of more pop accidental counterpart to the milling around the village of Broadcast’s Mother is the Milkway album. 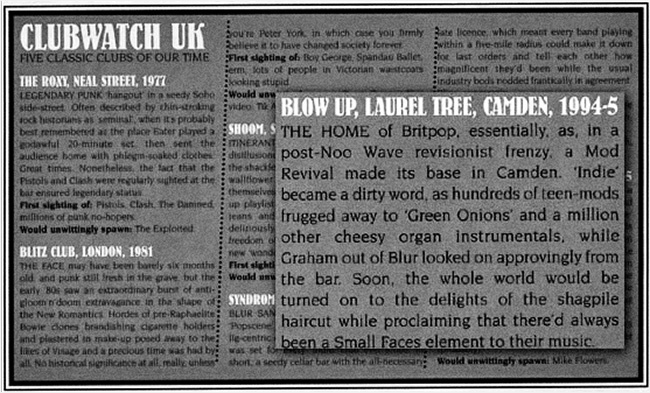 There is a very English, subtle and charming (that word again, which seems rather apt in connection to the album) eccentricity to the album for reasons that I can’t quite describe or put my finger on, although it seems to possibly be connected to Judy Dyble’s almost clipped, received pronunciation singing on the record – a description which makes her singing style sound cold or detached but it is in fact anything but. 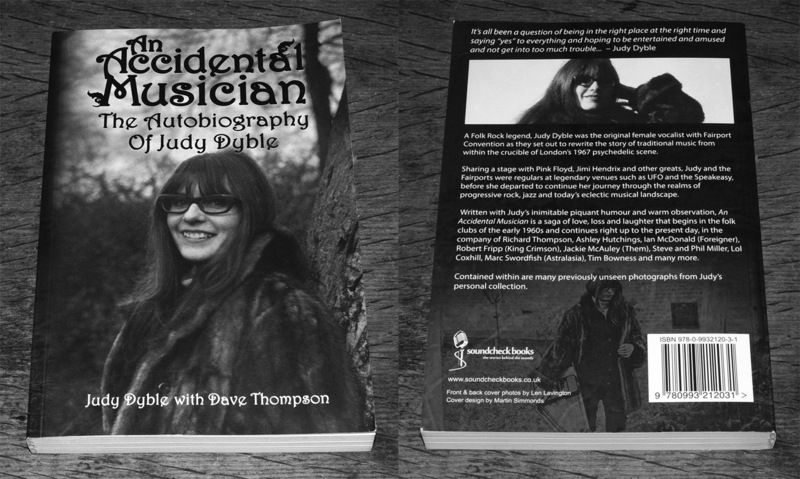 That subtle, charming eccentricity is also present in An Accidental Musician, a biography that Judy Dyble co-wrote with Dave Thompson, which along with the retrospective collection Gathering the Threads or its offshoot Judy Dyble – Anthology: Part One, would make a fine companion for Summer Dancing. Alongside the music on Summer Dancing, the Broadcast connection could also be made in terms of the album’s cover art by Liz Lewis, which in its cut up geometric forms shares some similar territory with Julian House of Intro and Ghost Box Records design work for Broadcast. In connection to the “lost loves” mentioned on the album sleeve, there is a sadness and even melancholia present on the album, particularly on A Message but this is not a maudlin song or record, rather a joyous remembering and yearning for those who have departed. The song The Day They Took The Music Away appears to be a brief biographical account of Judy Dyble’s earlier not always so great experiences in the music business and people she met’s lack of dependability, which seems to be a setting the record straight and settling of scores to a degree and is a little surprisingly vituperative amongst an otherwise largely positive, if as just mentioned at times melancholic, album. A Net Of Memories (London) is a psychogeographic wandering in song form around the capital city and connections to it, which tails off into a radio travel report about swans who have mistaken the road for a river (! ), accompanied by a montage of music, its isolated tones and reversed recordings. As a final note, above is the CD promo single for the album, which feels like something of a stepping back in time in these digital days and took me back to when second-hand record shops seemed to be full of racks of them for 50p and a time when they were something a good, pot-luck, almost lucky bag, affordable way of discovering music. Burrow through folk-rock’s foundations, and you’ll find Judy Dyble, an early singer in Fairport Convention, with the Incredible String Band, and the group that burst, kaleidoscopically, into King Crimson. Producer Andy Lewis, meanwhile, has played on some of Paul Weller’s recent sonic excursions. Together, this odd couple have made a fittingly odd, sweetly sunlit album, full of psychedelic pastoralism edging nervously into atmospheric electronics, sounding like a shyer take on cult late 60s bands such as the United States of America. Dyble’s voice is as English and as characterful throughout as an unpolished church bell, creaking wearily often, but ringing magically too, especially on Treasure, Tired Bones, and the utterly lovely A Net of Memories (London), which sounds like a lost kitchen-sink film soundtrack. These stranger moments fare better than the bluesier ones; they make you think of small-label releases, found in attics, which get reissued on 180g vinyl. More weirdness, more wonder. This article was amended on 25 August 2017 to correct the name of the album’s producer. Judy Dyble had 35 years away from making music, re-starting her recording career about twelve years ago. That initial slow drip of new material is now becoming quite a flow. Sessions with groups including Big Big Train, a new solo album in the works, a new (Very limited edition) solo ep available, and now this album with Andy Lewis. Musician, producer, songwriter, and sometime bass player of choice for Paul Weller. Andy’s roots are in R&B, psychedelia and jazz, Judy ‘s the music of Early Jefferson Airplane and the Byrds. Not folk. The mix is rather wonderful, a sort of proggish psychedelia with little jazzy pieces as they create their own world for forty five minutes of music. From the sound effects introduction through “He Said She Said” this is an album that hooks the listener from the start. Through regular recordings, and live work Judy’s voice is getting stronger with each release. Most of the album is quite gentle, dreamy, and on any listen your favourite track can be the one you are listening to. I am on my seventh listen now, and certain bits of songs warrant mentions here. The title track starts with a gentle, slow Bo Diddleyish beat, which then continues behind all sorts of swirling instruments and dreamy vocals. “Night of 1000 Hours” has a clock ticking loudly through it. I’m sure we’ve all been there lying awake, waiting for the morning. This sums up those sleepless hours perfectly. The piano introduces the jazz, gently, beautifully. This is followed by “London” the roots for both Judy and Andy, once again Judy’s lyrics paint a picture, from memories, as you walk through the streets with her. “My Electric Chauffeur” has a very strict beat to it, with once again sounds surrounding you as you listen. The album is stereo, I venture that a surround sound mix would be even more magical. Throughout the album there is not a wasted moment, every instrument is used to it’s optimum, and not beyond. Judy is in fine voice throughout, and every lyric is the soundtrack to a short film. It’s an album to put on and hit the “repeat” button. Sit back and enjoy. Acid in the primordial soup: Folk icon and British producer weave the season’s most beautiful psychedelic folk songs. What is wrong with the youth of today? Instead of rebelling, they want to sound like Joan Baez (Right Lucy Rose?) or Bob Dylan (admit it, Trevor Sensor) as undiluted as possible. It takes artists like Judy Dyble to come along and crash their bourgeois parade. Back in the late 60s, the 68 year old Brit sang with Fairport Convention, keystone of the British folk movement, before she moved on to Giles, Giles and Fripp who later formed King Crimson. When Dyble met producer Andy Lewis in 2014, they decided to record and album together. Voilá: Summer Dancing is a nice late summer gift for flower children who are allergic to kitsch. Lewis and Dyble mix psychoactive substances in the primordial soup of folk until it all sounds trippy, enrapturing and lucid. The wonderfully languid “No Words” sounds like it a forgotten 60s favorite. In other places, classic songwriting flows so naturally into bar piano sequences (“Night Of A Thousand Hours”) or sampling (“A Net Of Memories”) that one forgets who is supposed to be modernizing folk: the young rebels or icons like Judy Dyble? 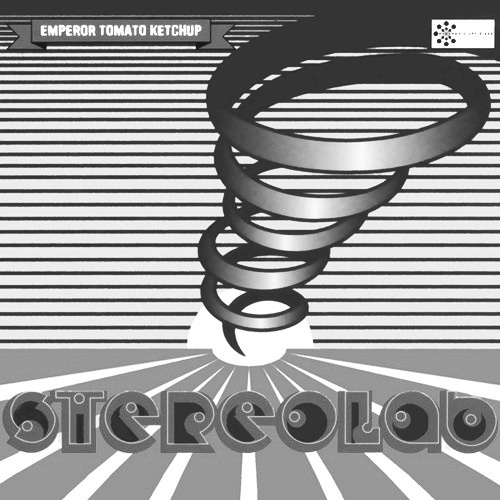 Successful space-folk-pop from an almost wholly unexpected artist. In the list of important missed opportunities that pepper the story of rock Judy Dyble may not be in first place. That privilege probably belongs to Pete Best, the Beatles’ first drummer. Nonetheless she does command a significant position in view of what happened to Fairport Convention just after she left the group. In fact Judy Dyble has little to regret. 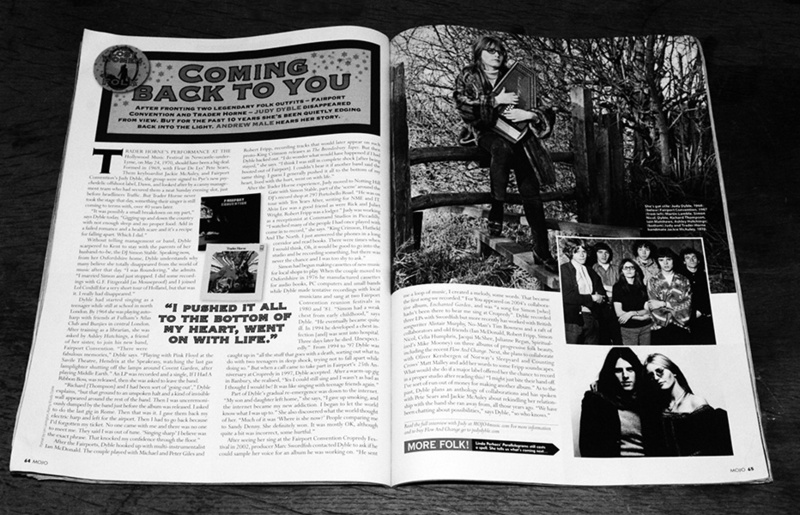 Whatever happened, to her credit she still has the first Fairport Convention album, the records of The Incredible String Band, the debut of the future King Crimson under the name Giles, Giles and Fripp and the cult project Trader Horne, all achievements that underscore her contribution to that amazing epiphany English music underwent in the late 1960s. The next three decades saw Dyble choose voluntary exile from the scene but then around 2000 her name started to be heard again when the English singer found the strength and inspiration for a comeback and started to release new songs on a regular basis. Her latest album Summer Dancing came out of a meeting with British producer and musician Andy Lewis convinced that Judy’s enchanting voice, her glorious past and her songs deserved a refreshing and regenerating dose of modernity. Following that first encounter in the Oxford countryside in 2014, they started to exchange ideas, lyrics and demo recordings. Before long they had achieved the special groove that characterises the curious entwining of folk, pop and psychedelia that colour the songs of Summer Dancing. The album is a multifaceted kaleidoscope of pastoral melodies, sampled sounds and electronic effects. They evoke more the visionary contaminations of the Animal Collective rather than the inebriating effusions of Sgt Pepper’s Lonely Hearts Club Band. Experiencing this album may make it easy to lose sight of the horizon – acoustic guitars, harmonica puffs, bucolic tweets and country bells meld in with flashes of synthesisers, undefined noises, buzzes, loops and reverb pops; mesmerizing folk harmonies, and nebulous lysergic deviations all help to make Summer Dancing an accomplished and entrancing psychedelic pop hybrid. The electro-acoustic chorus of the spacious ballad Up the Hill, the echoing tribal beat of the drums and the exotic flavours of the title track, the pounding hillbilly style of The Day They Took The Music Away, not to mention the Sparklehorse-like A Message, the contaminated folk-rock of He Said/I Said, the elegant arrangements of the inspired A Net of Memories (London) , the seductive sixties aura of the high octane reverb in Treasure and the folktronic hymn Such Fragile Things - render the album instantly special. Summer Dancing never fails to surprise and at times astonish. This is the album that could help Judy Dyble seduce a whole new generation of fans just like at the start of her wayward career.